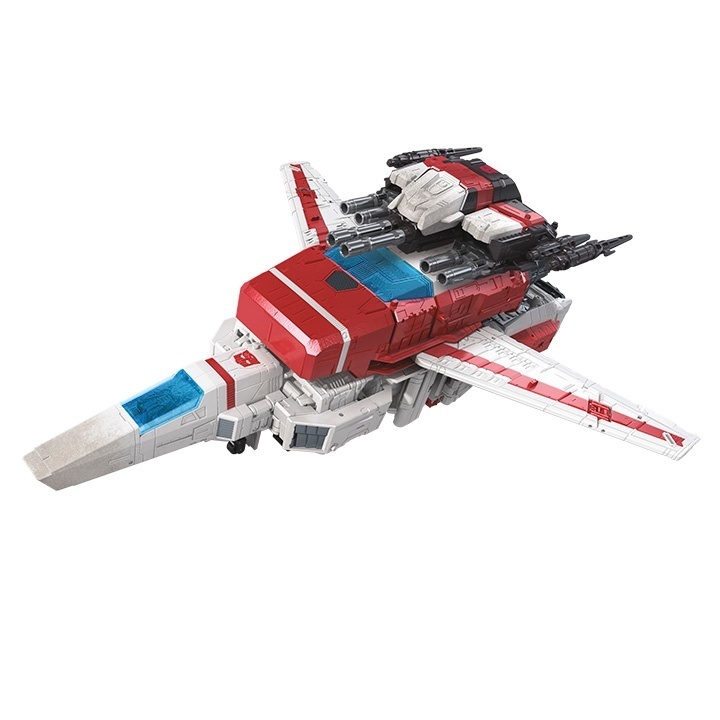 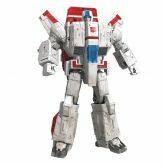 Design is based on the Jetfire who debuted in the classic Generation 1 Transformers episode "Fire in the Sky", taking heavy influence in both modes from the Sunbow Skyfire design. 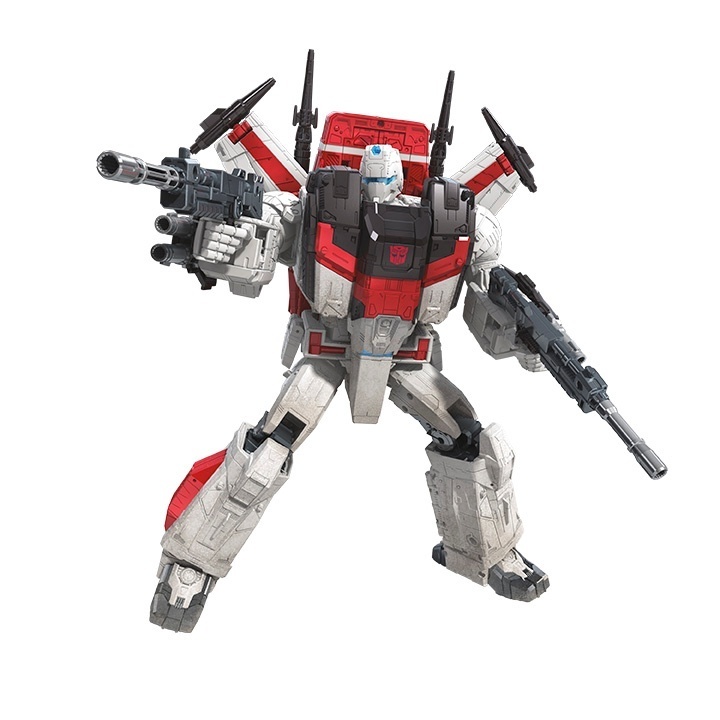 Includes battle armor parts including a helmet modeled after the Generation 1 toy design. At 11 inches tall, he is equivalent of the former Supreme class figures such as Energon Omega Supreme or Armada Unicron.